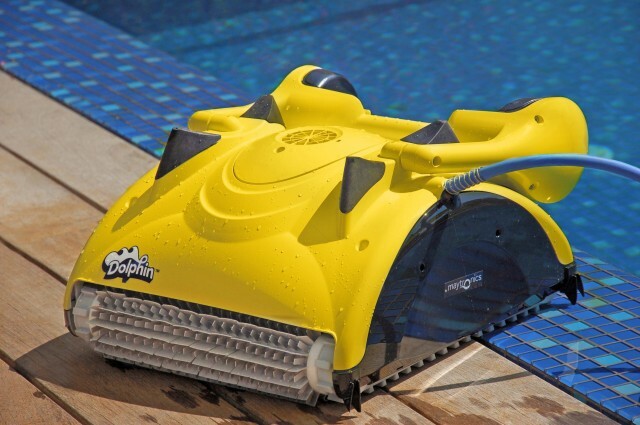 The family of Dolphin Robotic Pool Cleaners includes unique and patented characteristic advantages. 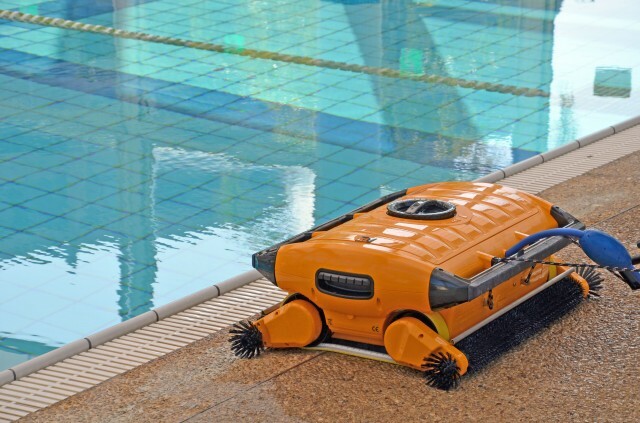 Autonomous "Plug & Play", no pre-installation, no connections to pool systems. 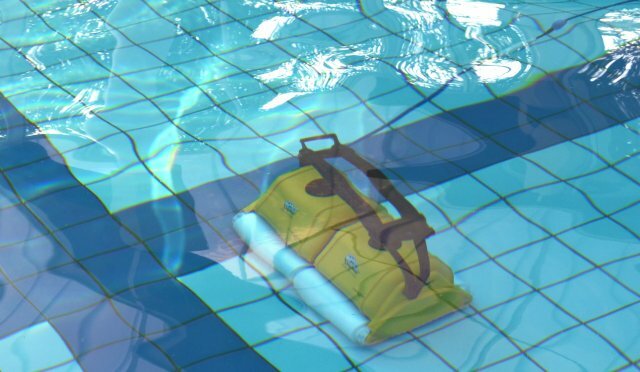 Low voltage power supply (24 V in the pool). 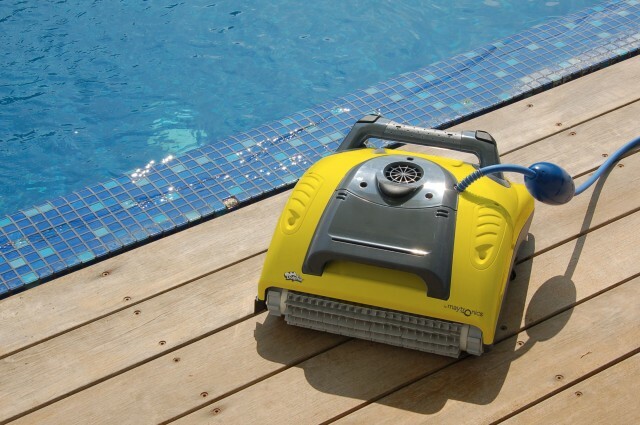 Cleans pools floor, walls and waterline. Scrubs and brushes - remove and prevent accumulation of algae and bacteria. Ultra fine self-contained internal filter bag. Helps to reduce chemical use. Strong & effective warranty support.